This group reformer class is designed for people with a history of back pain who are hesitant to return to a life of activity and freedom of movement. However, this class will benefit anyone. The instructor provides a safe and effective Pilates exercise class to improve and maintain the health of your spine. This class focuses on proper posture, spinal alignment, core stability, strength and pain-free movement combined with breathing. Don't worry - you will get a workout. Pain is not a lifestyle. 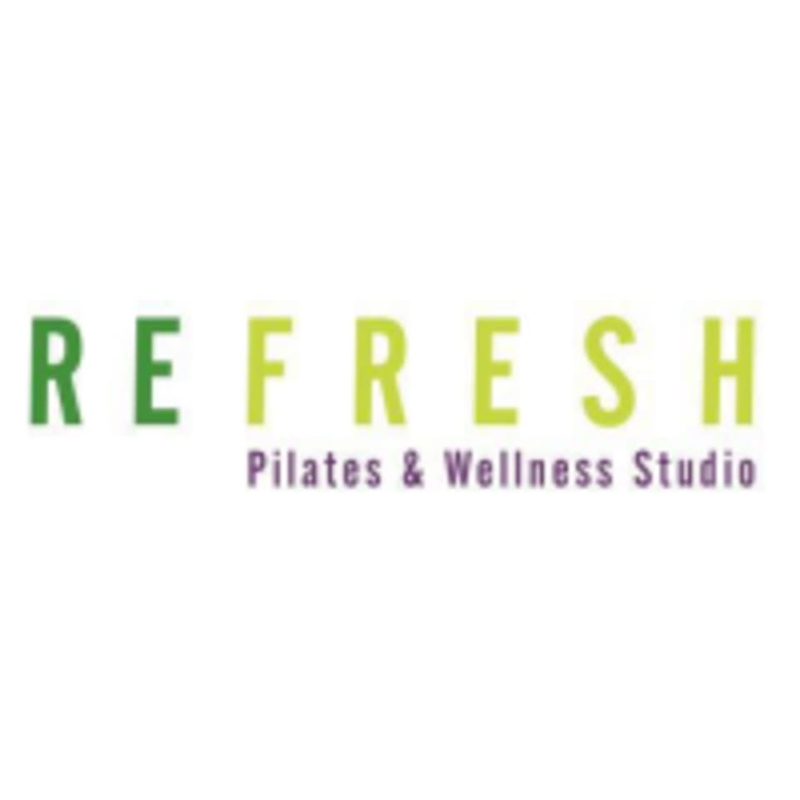 There are no upcoming “Spine Care Reformer Pilates” classes on this day.